Visiting Abu Simbel for Sun Festival? Think again! 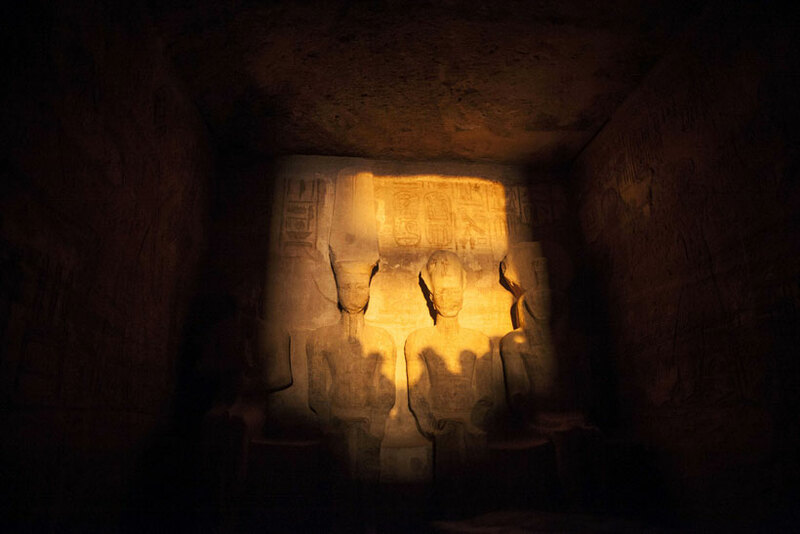 Sun Festival at Abu Simbel can be a feast for your eyes to see the natural light falling on the statues at the back of the temple. 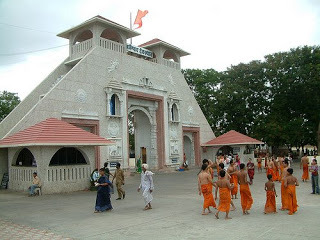 But getting inside the temple at the right time is almost impossible!